Five More Gorgeous Girls Expose All to Priest Ryan Ryder in Confessional-Based Release! 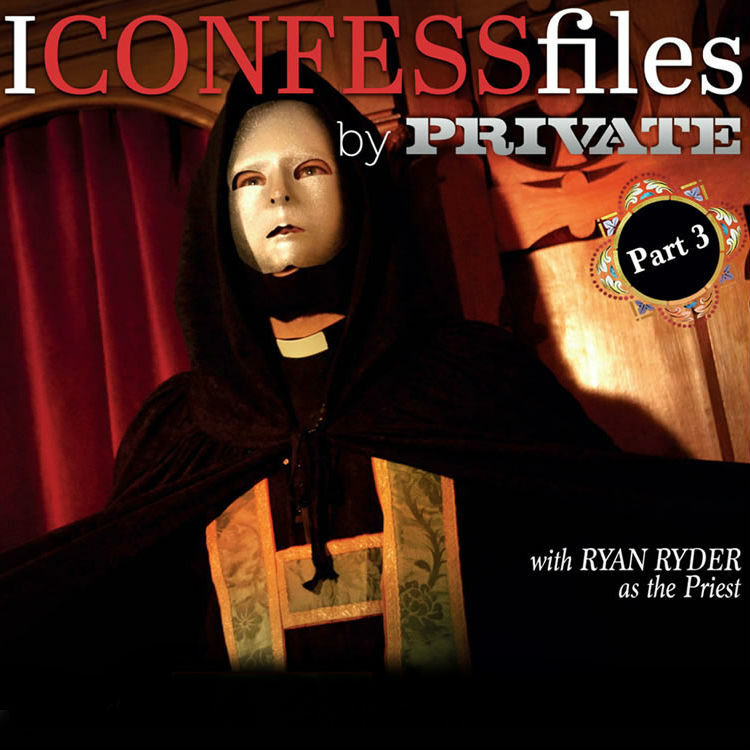 (Van Nuys, CA) December 7, 2016 – Pure Play Media and Private Media Group release I Confess Files Part 3, in which Five new stunning performers enter the confessional to expose their innermost sins and their naked bodies to priest Ryan Ryder in gorgeous HD scenes of illicit religious taboo. I Confess Files Part 3 stars Victoria Summers, Lexi Lowe, Satine Spark, Chessie Kay, and Karlie Simon. To view the box cover, cast list, and synopsis, visit http://pureplaymedia.com/index.cfm?page=detail&id=22999. Retailers interested in stocking I Confess Files Part 3 are encouraged to contact Hyland C. at Hyland@PurePlayMedia.com or 818-989-1570 (x3256) or your IVD Sales Representative. Webmasters interested in promoting Private.com scenes, movies and other content should join the Private Cash affiliate program. Private Media Group’s 2016 release schedule features over five new titles per month, and exclusive direct-to-web content. Talent interested in working with Private may submit information at http://prvt.com/maletalent and http://prvt.com/femaletalent. For more information, visit Private.com and PrivateClassics.com.